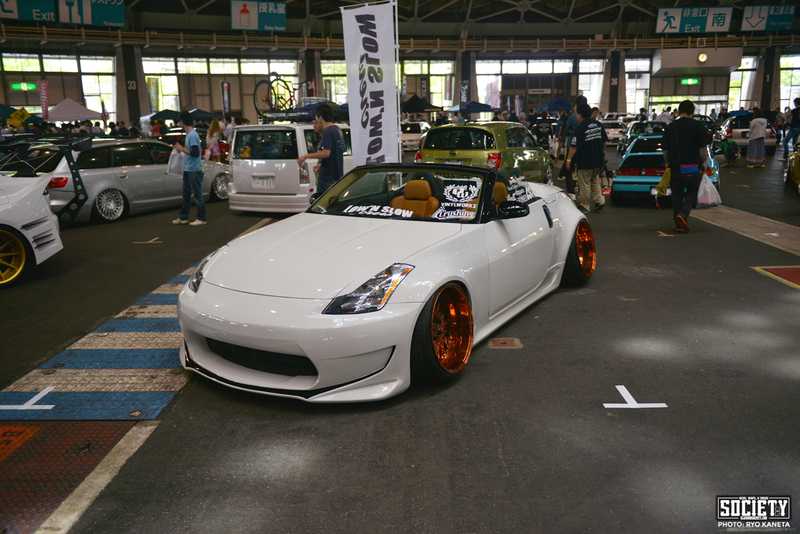 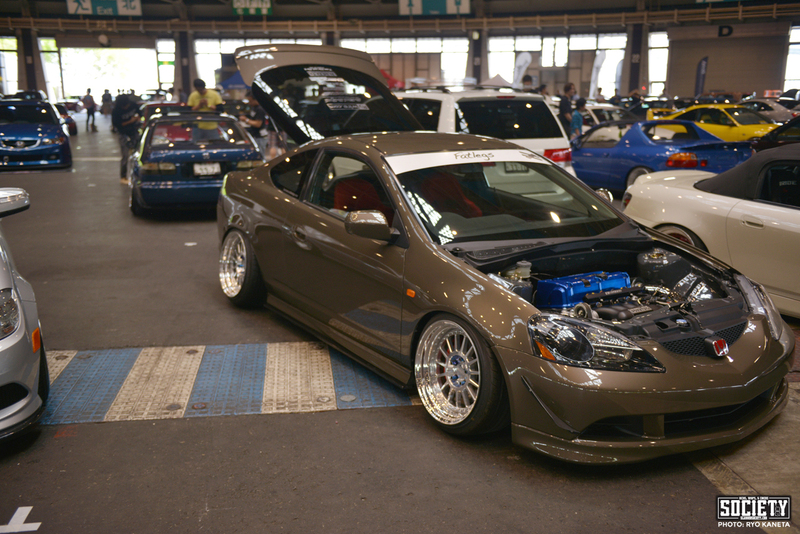 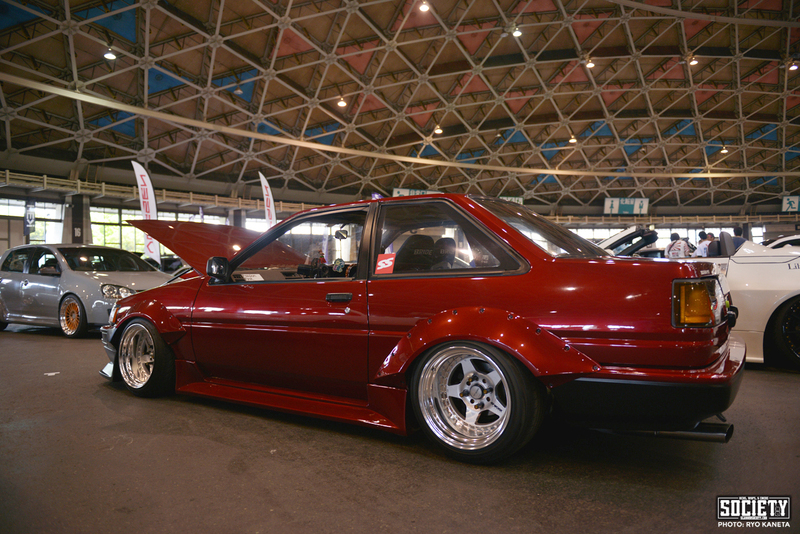 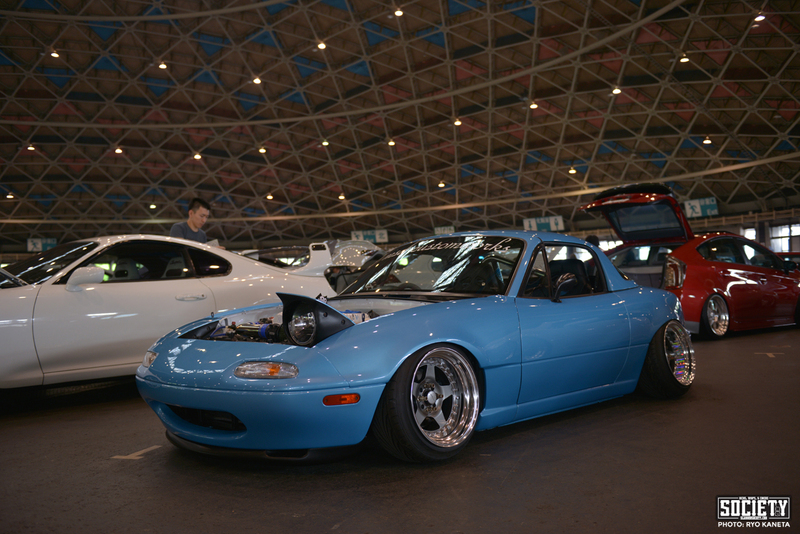 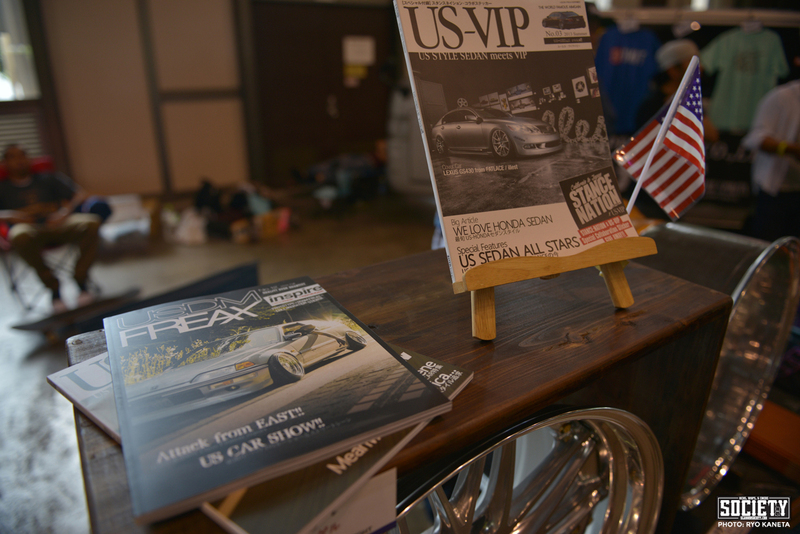 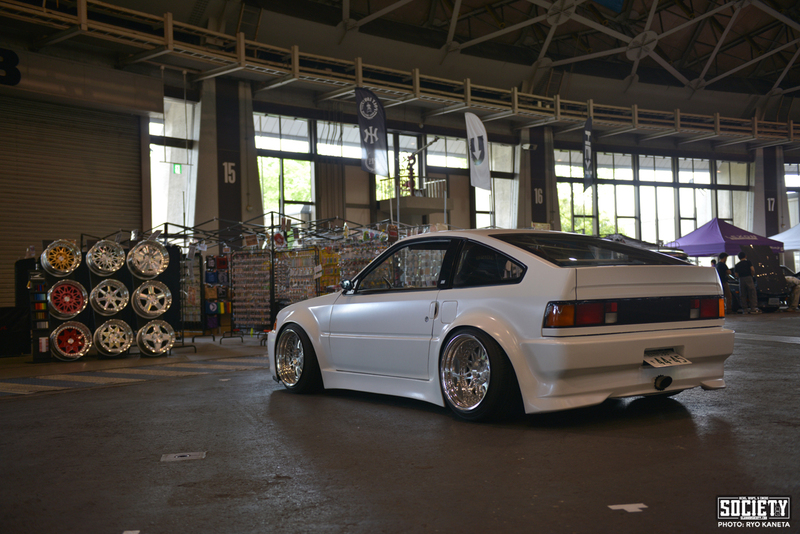 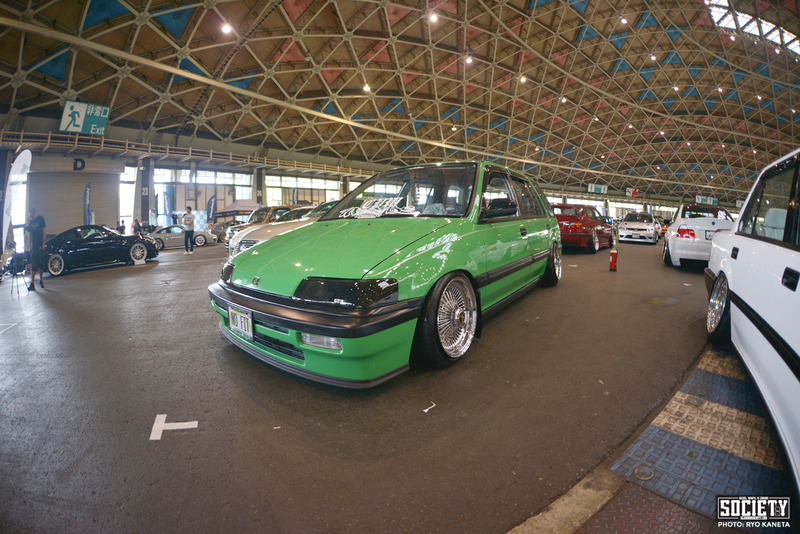 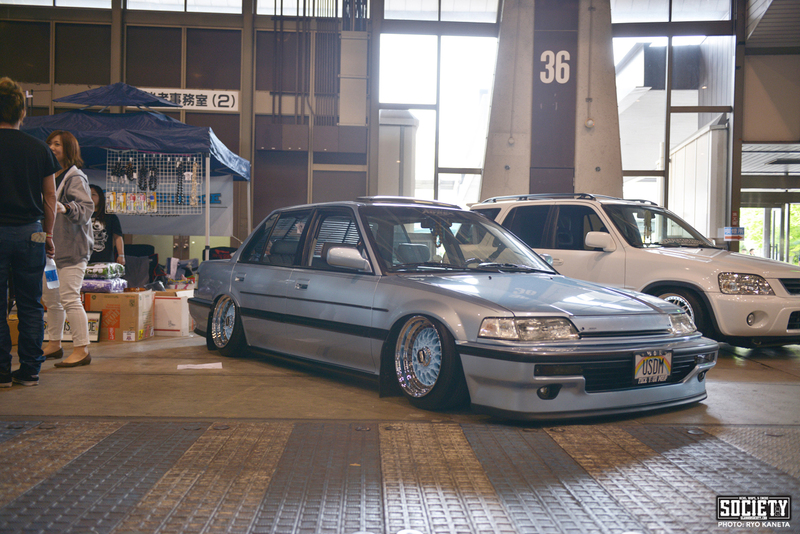 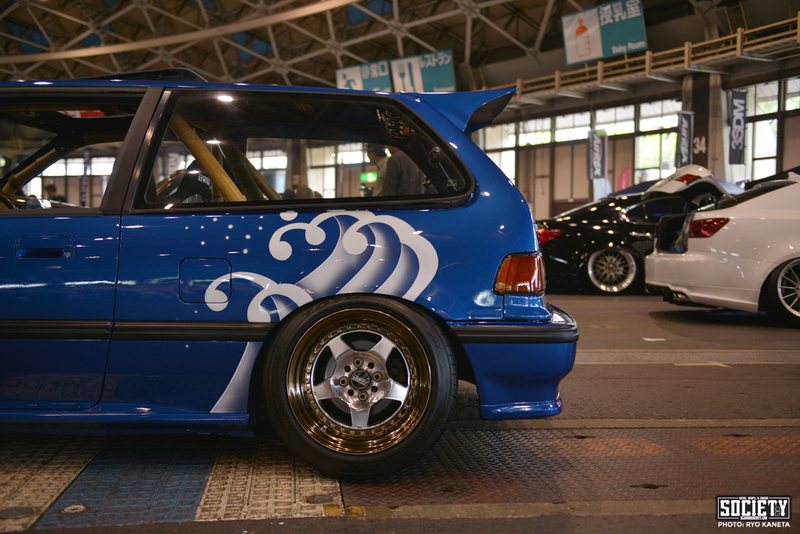 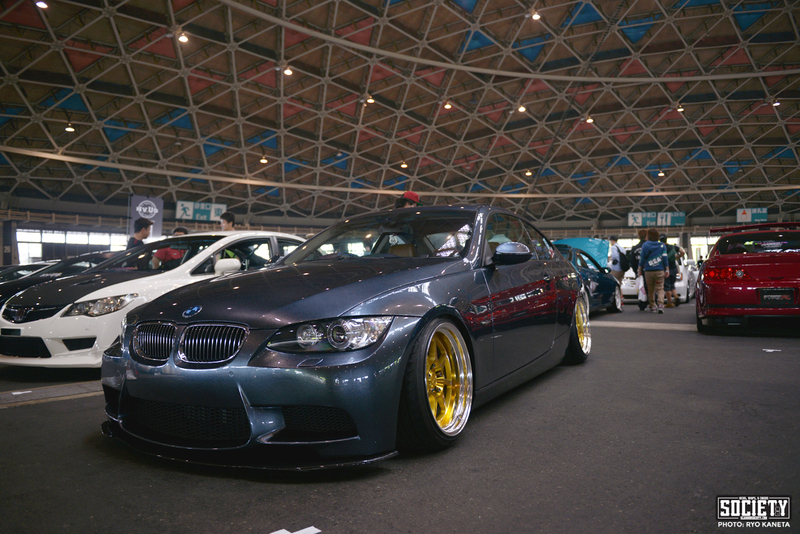 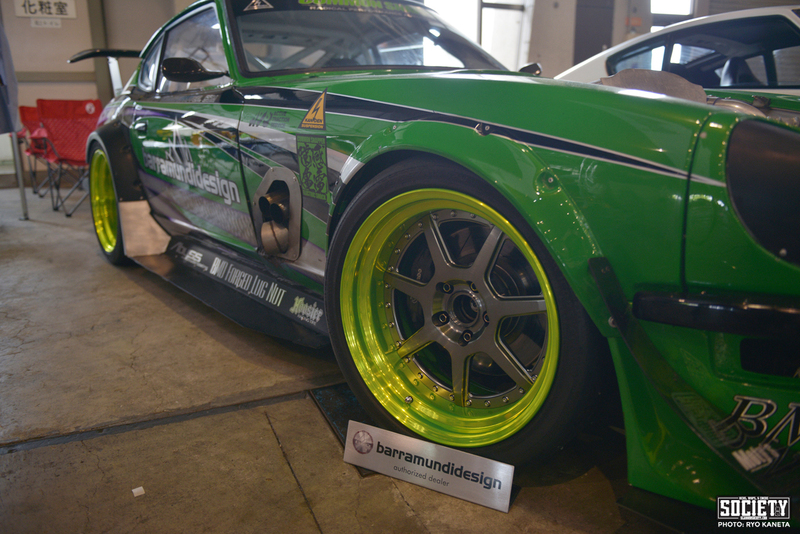 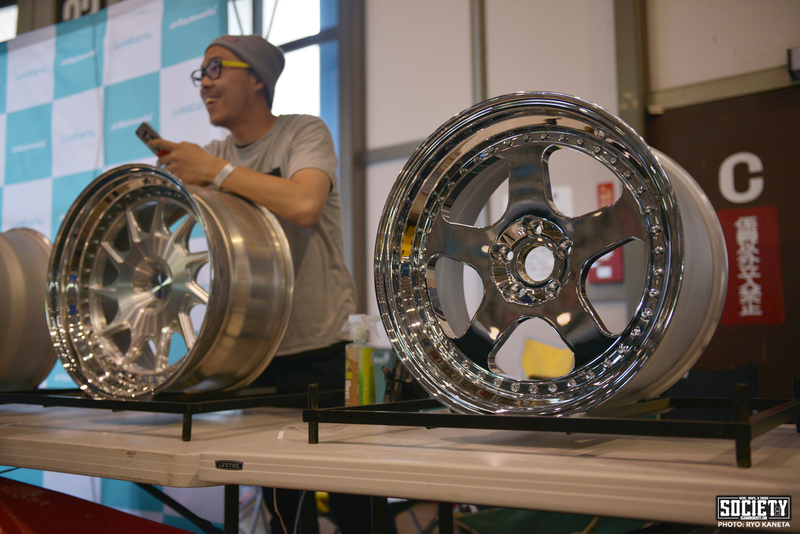 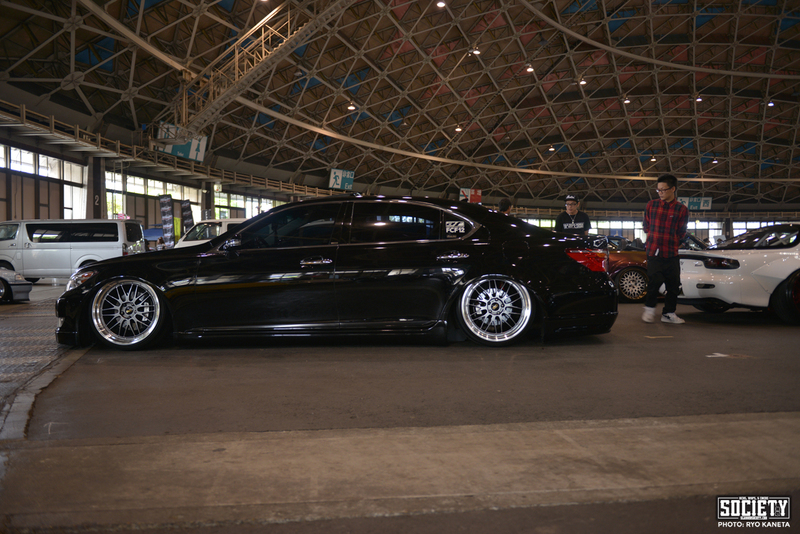 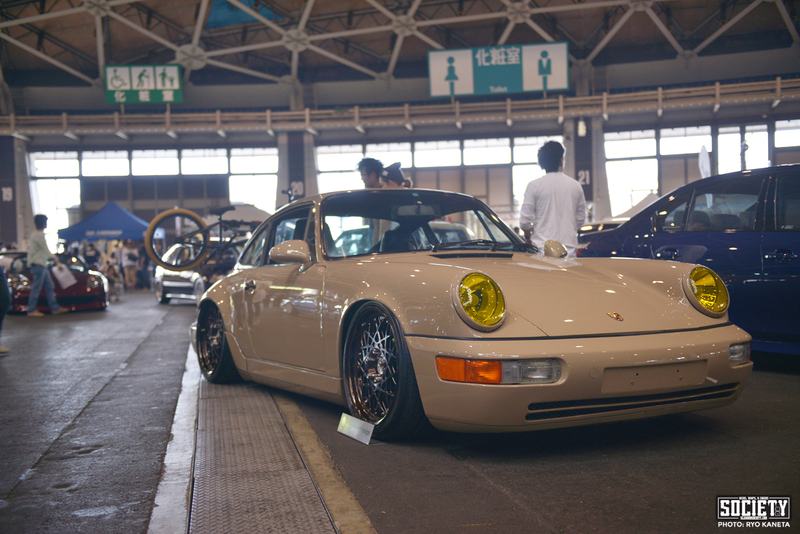 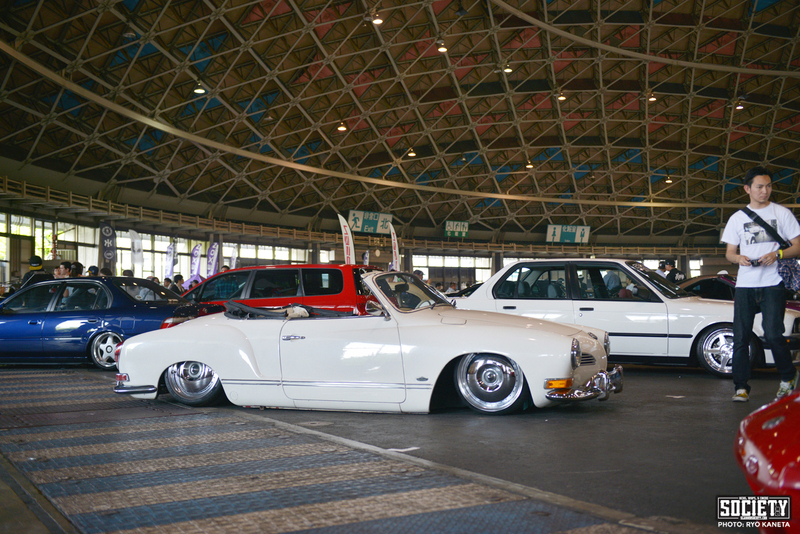 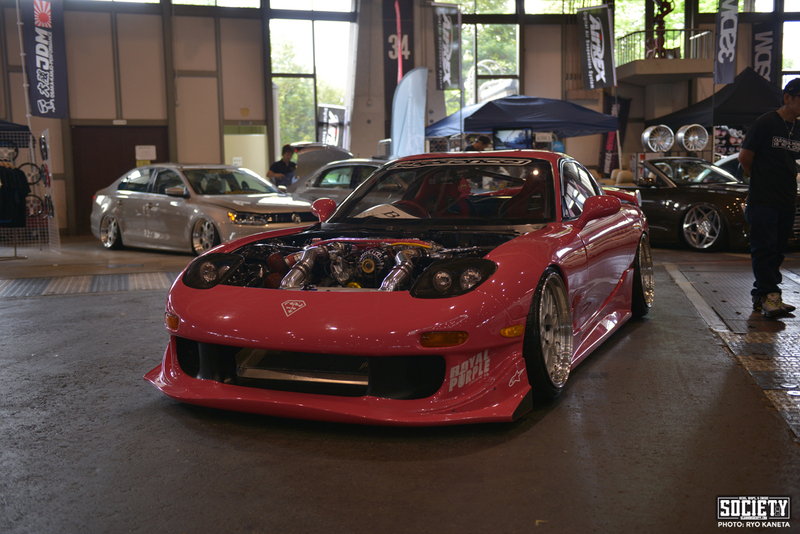 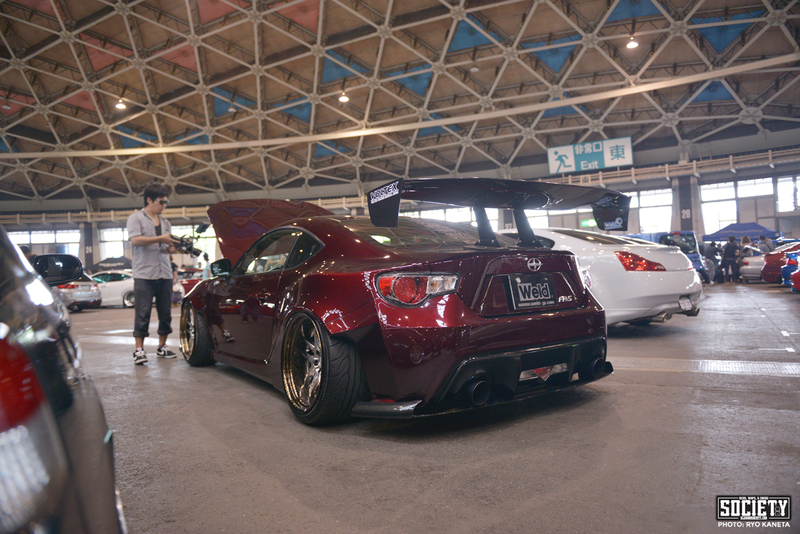 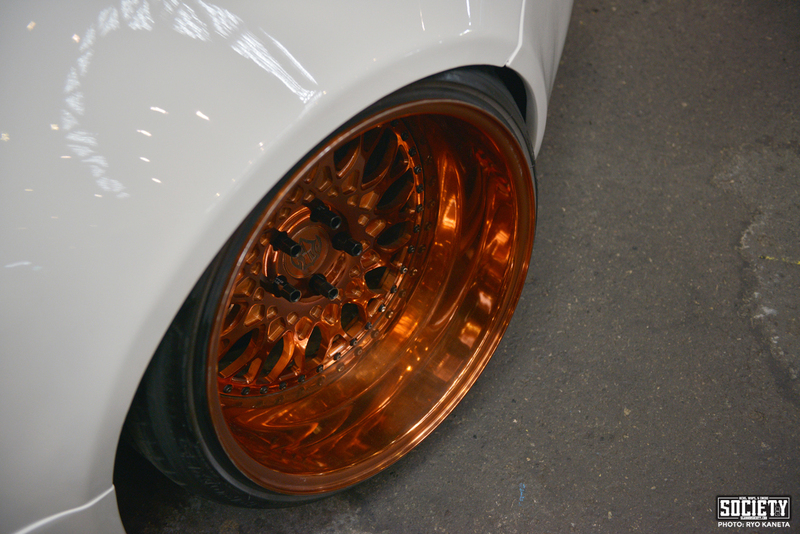 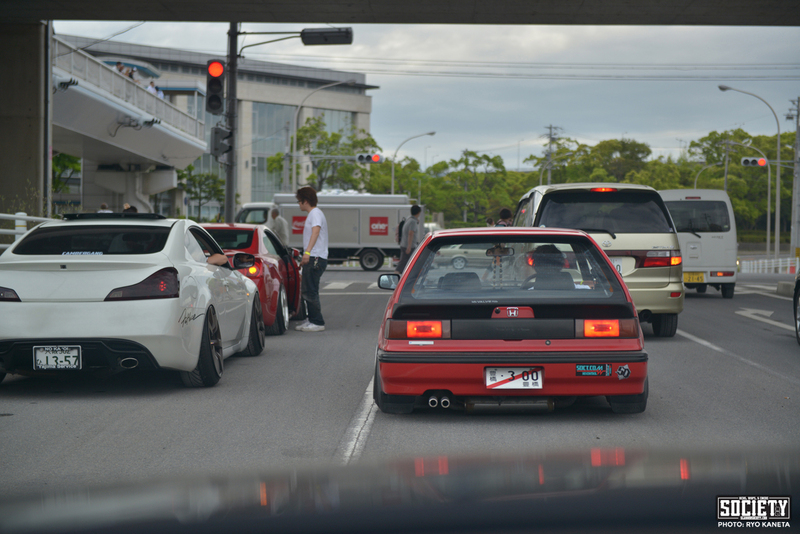 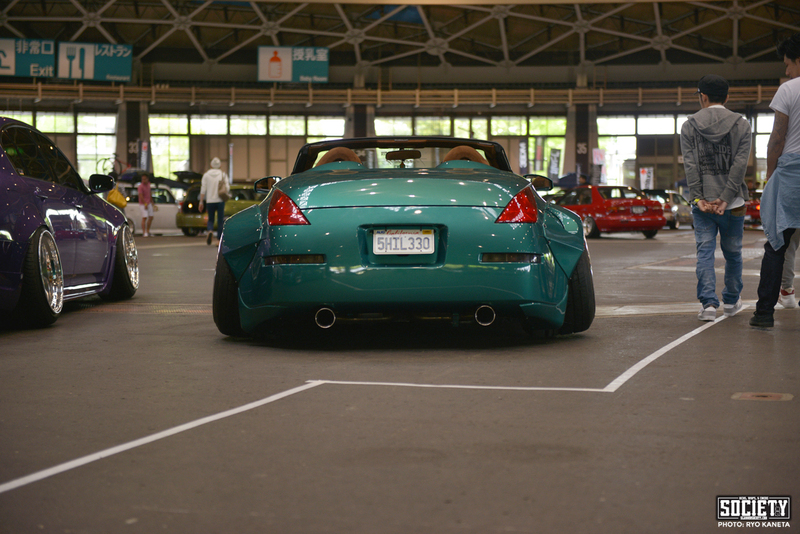 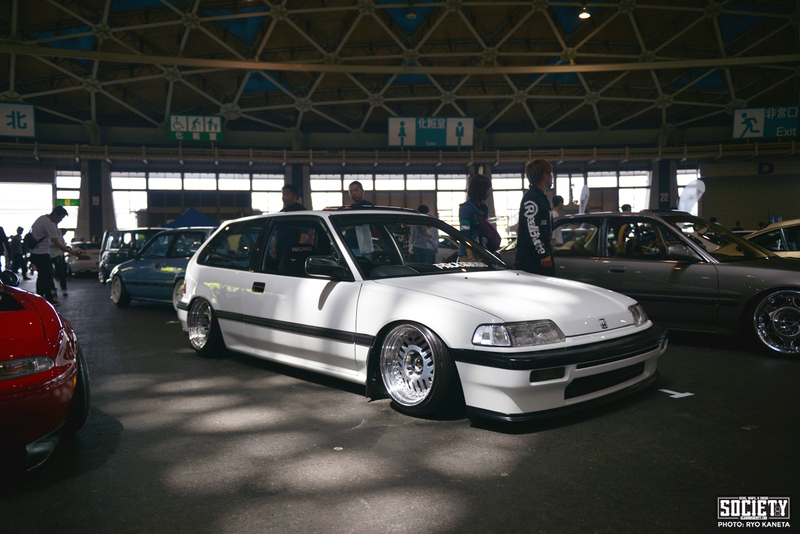 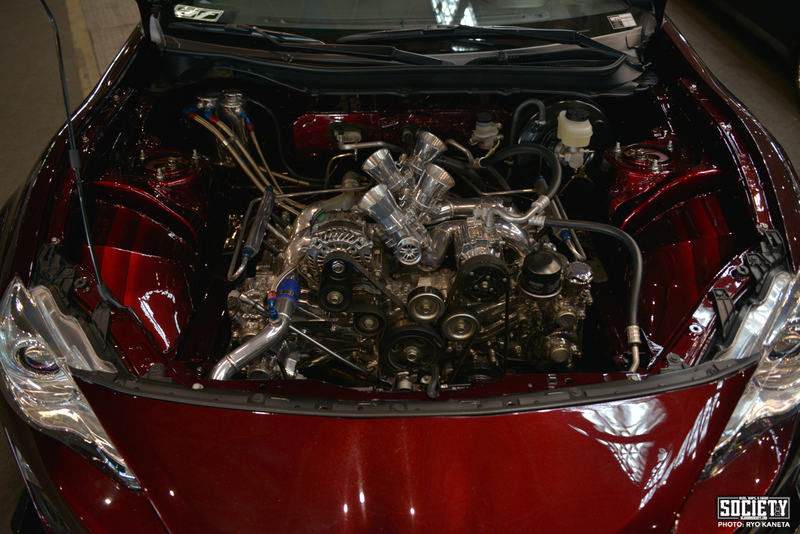 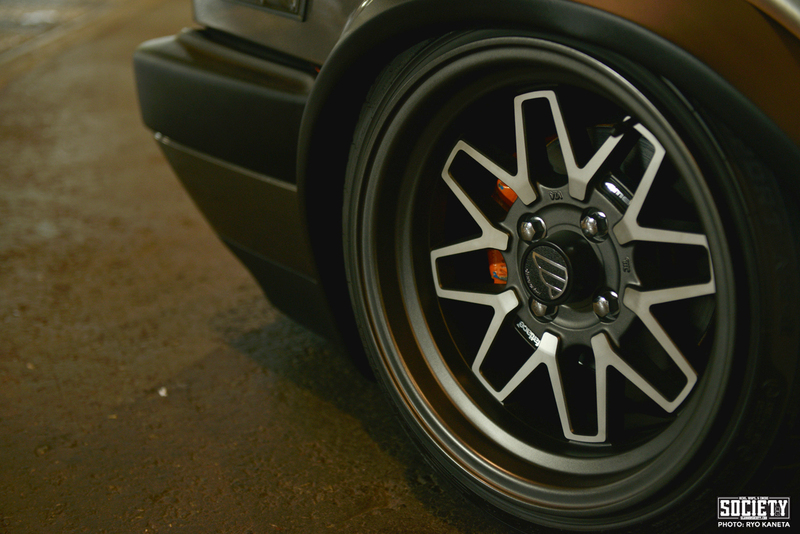 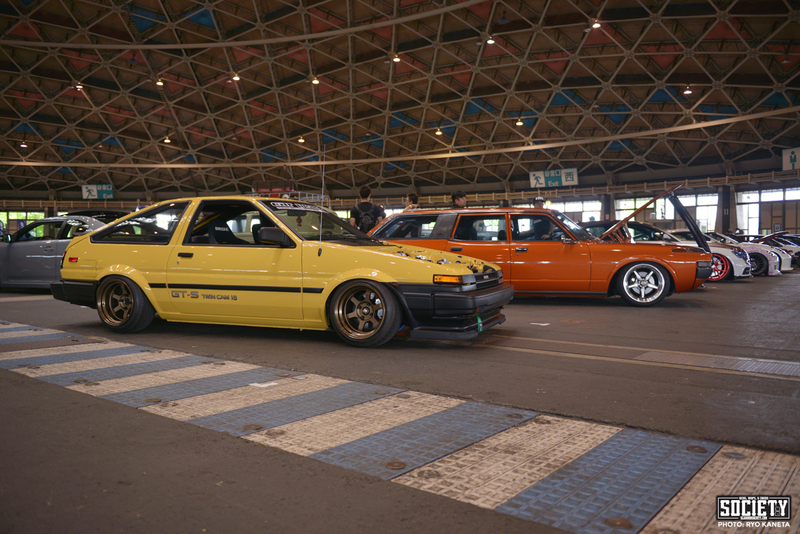 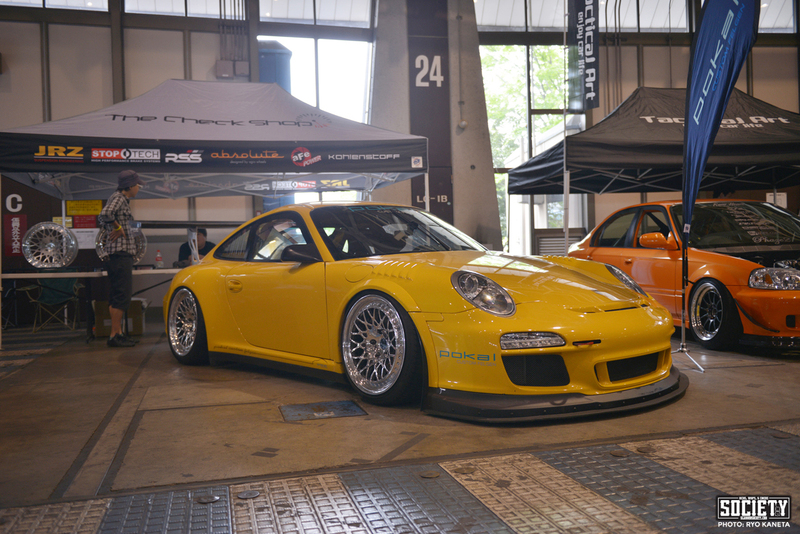 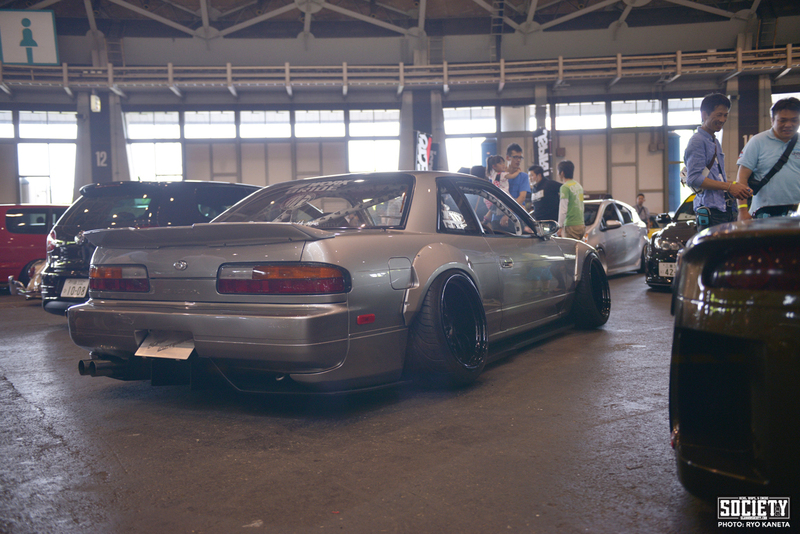 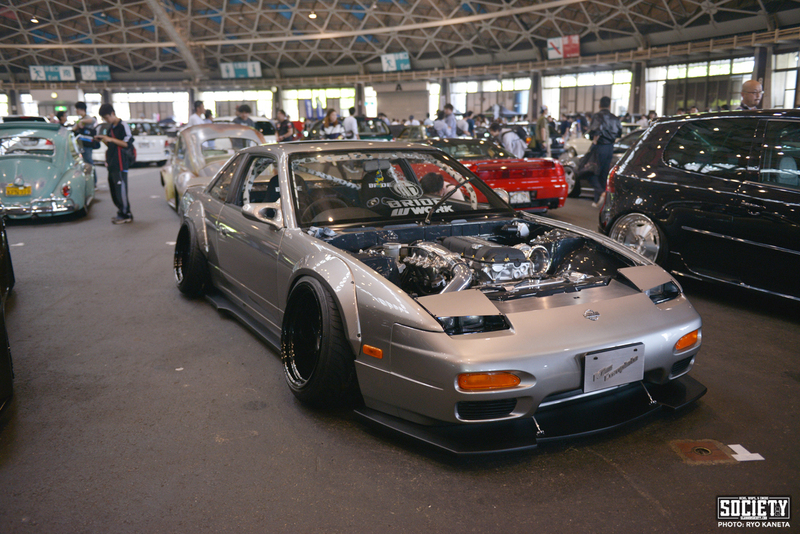 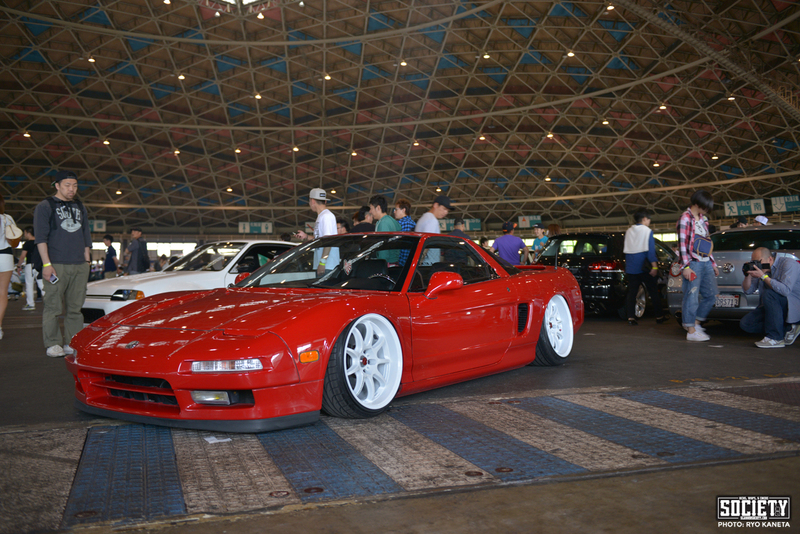 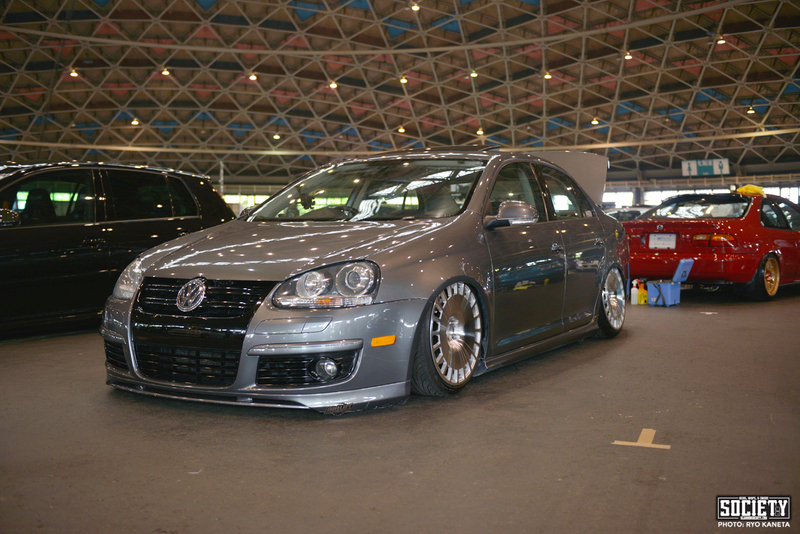 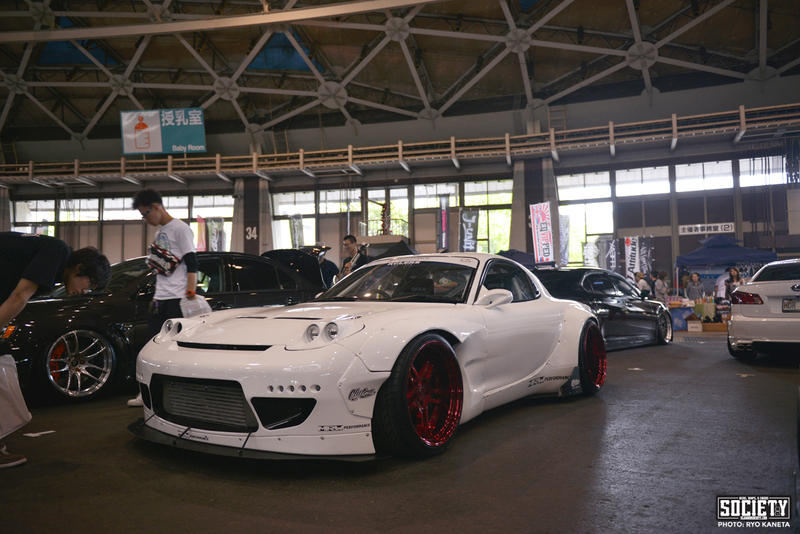 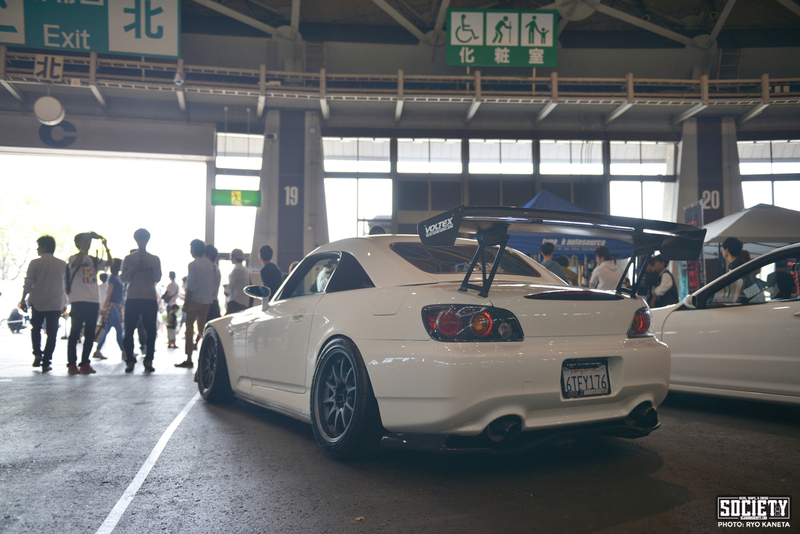 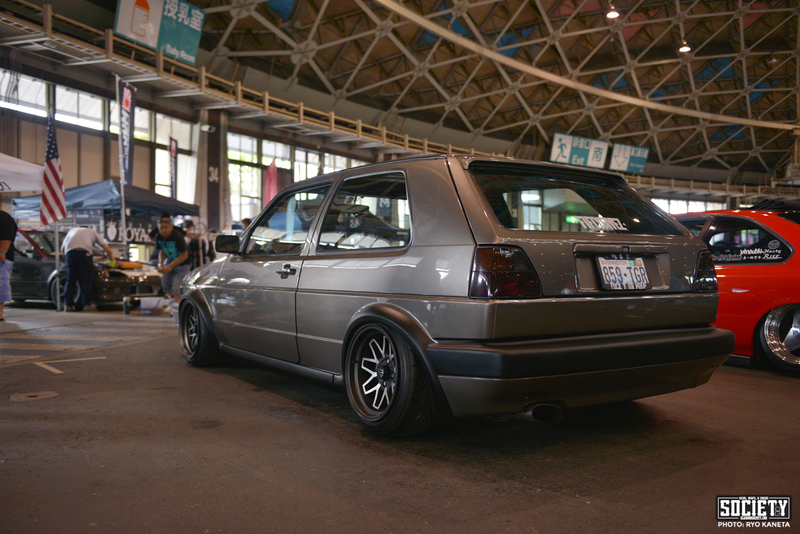 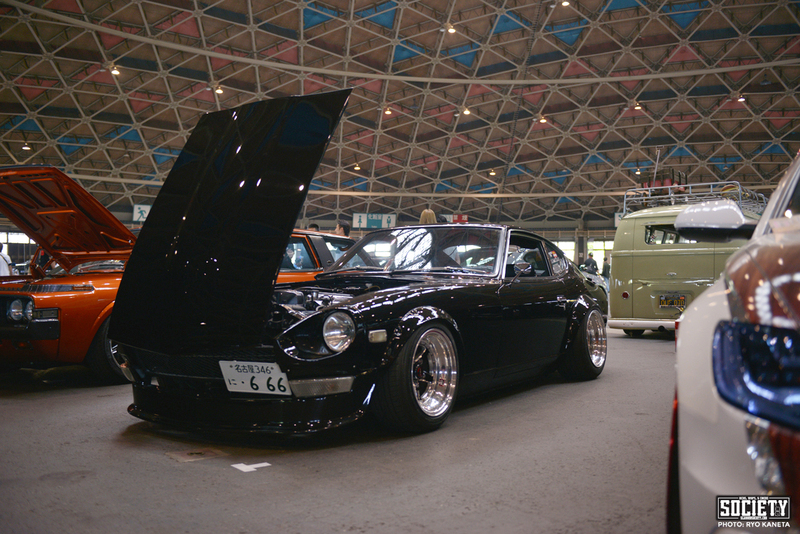 A little late but our good friend, Ryo Kaneta, of USDM Freax magazine fame, sent me these photos from Wekfest Japan. 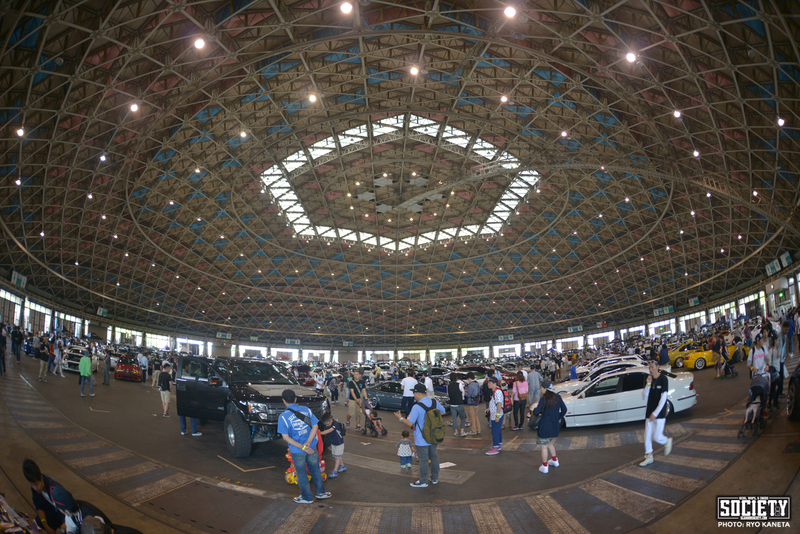 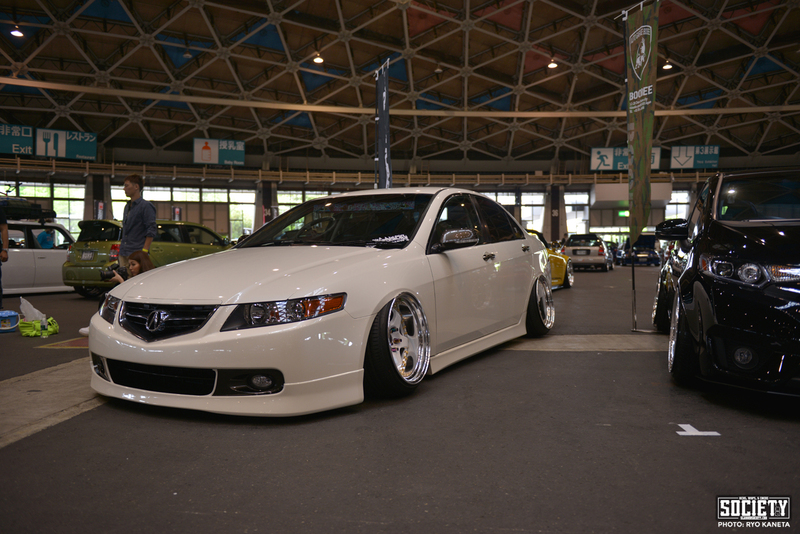 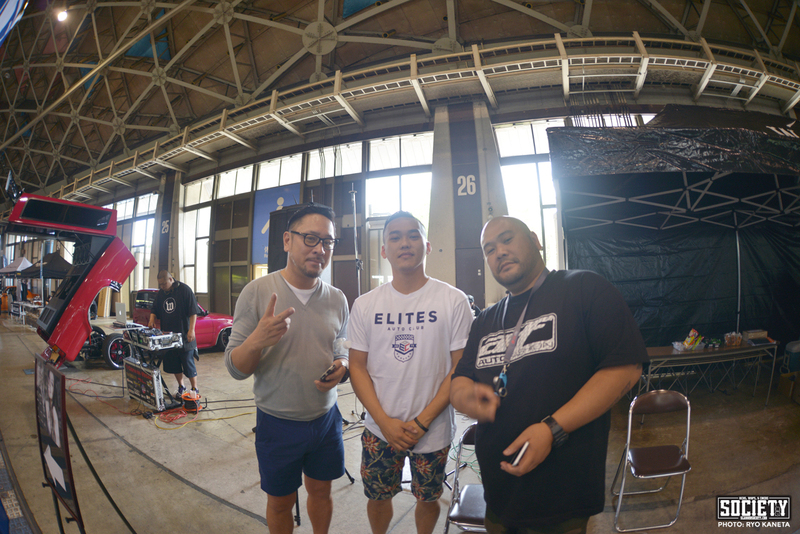 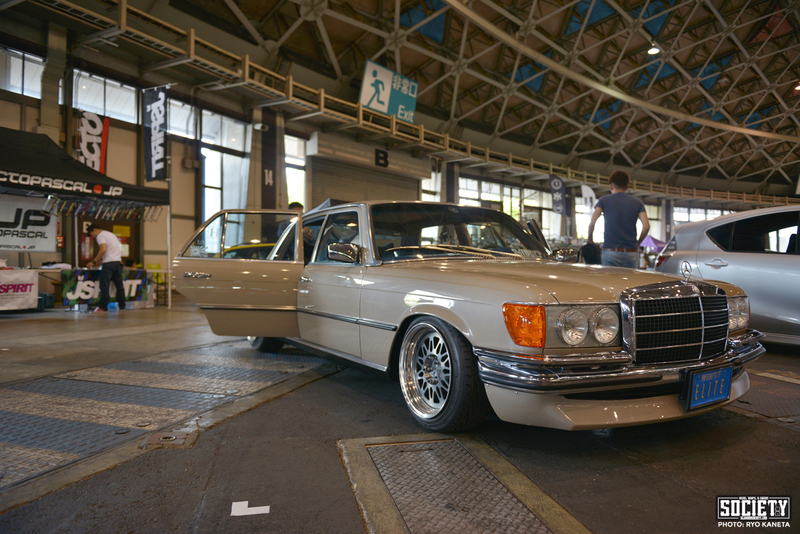 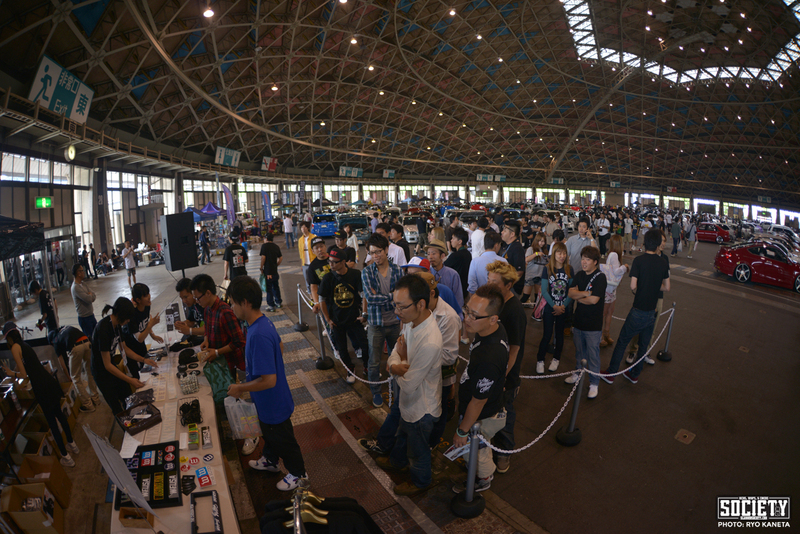 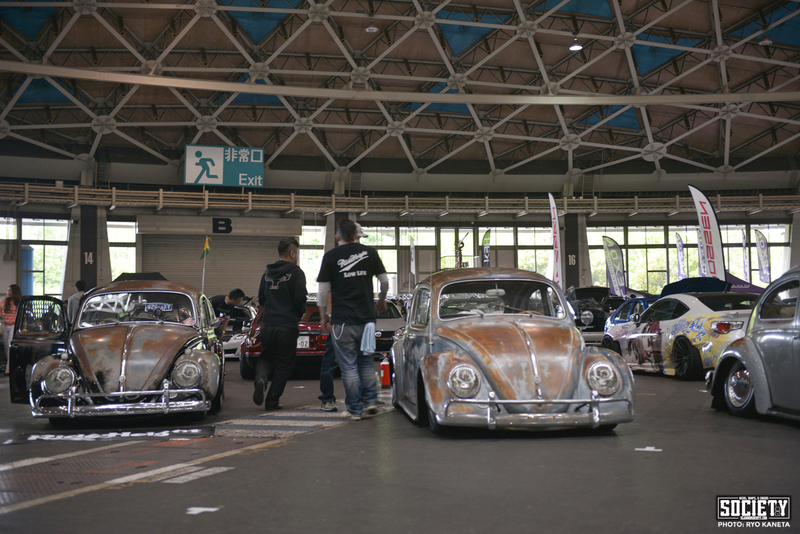 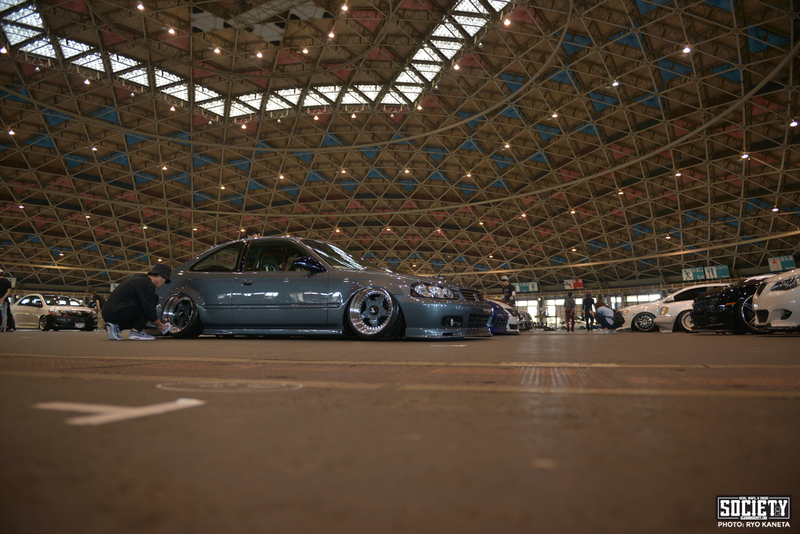 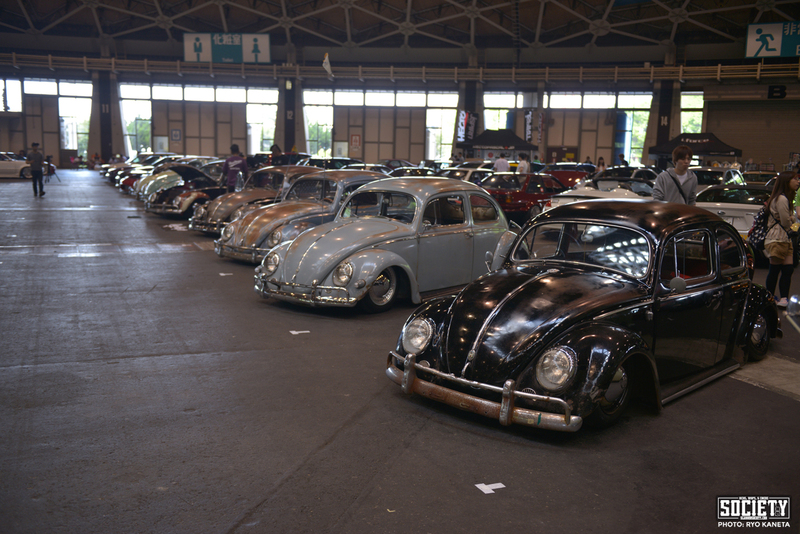 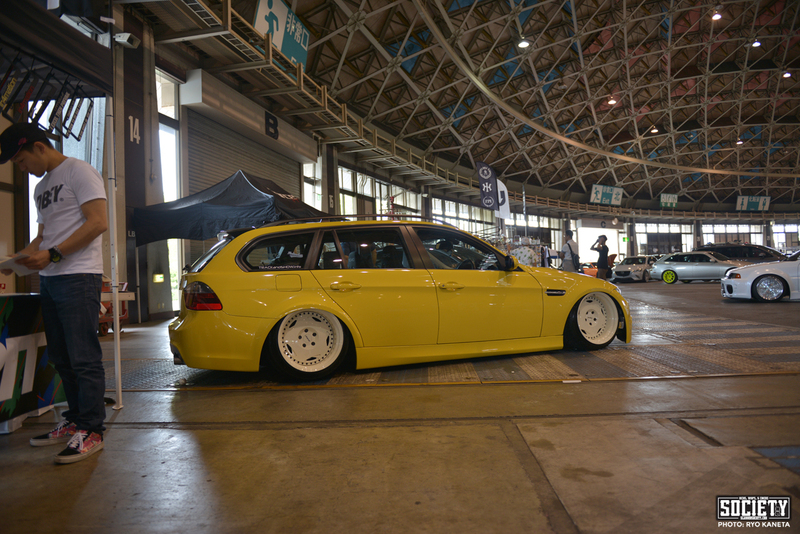 As expected, Wekfest has chosen to host the event at Port Messe Nagoya. 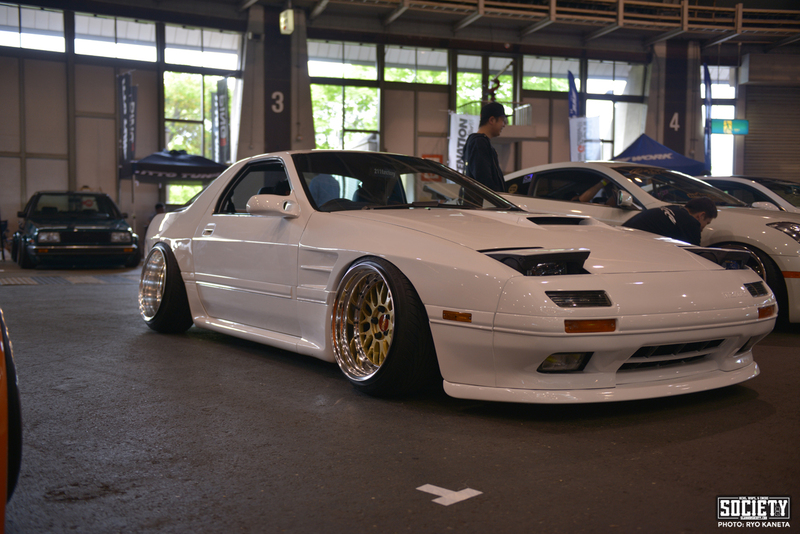 The Japanese came out to represent lovely and only brought the best. 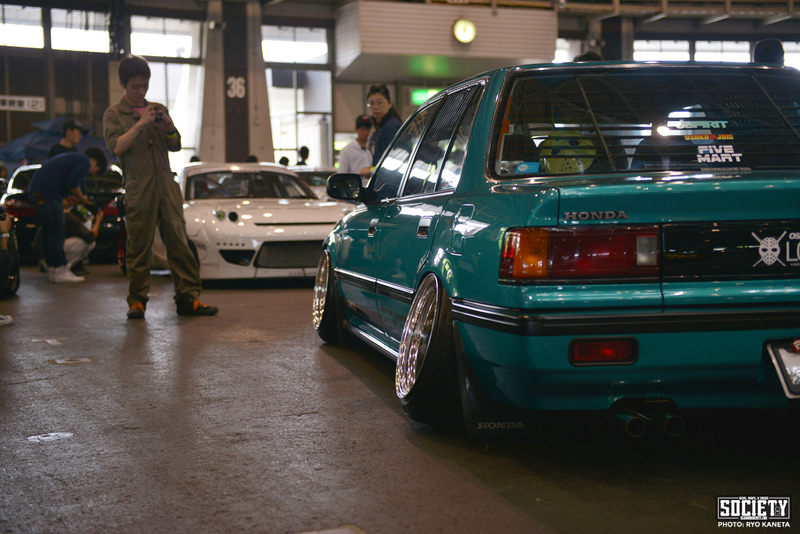 Ryo’s photos should give a good glimpse of how they do over in the land of the rising sun. 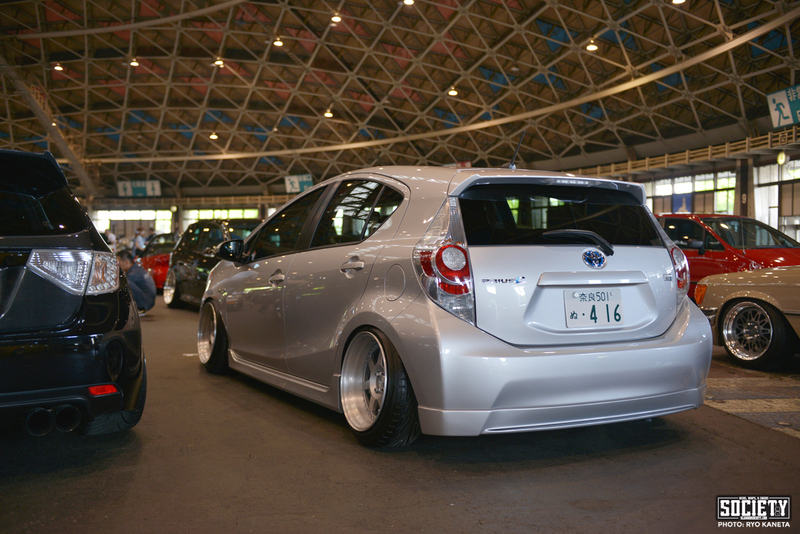 Enjoy and thanks for sharing Ryo!